New York | New Jersey | Pennsylvania| Los Angeles | Washington D.C.
Our mission is, teach people how to evolve their thinking and confidence through style and etiquette. Our passion is to provide our clients the best service and experience possible. Through great customer experience, clients understand the value of making sure they receive the quality product, service and respect they deserve. Here at EJ&S, all client are important. We want to make you look your best. There is no better feeling in the world than putting on a custom suit and stepping out to seize the world. 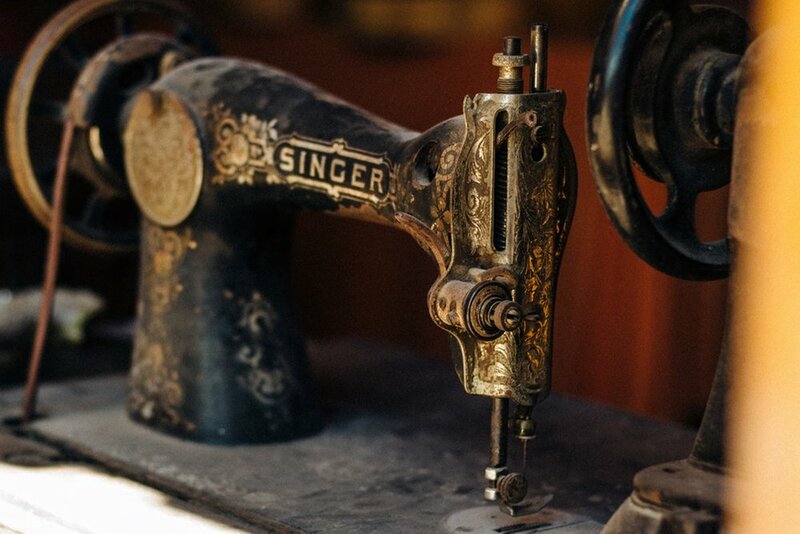 Our tailors have decades of experience and perfection is our only measure. Sometimes that jacket or pants no longer fit as they used to. We have you covered. 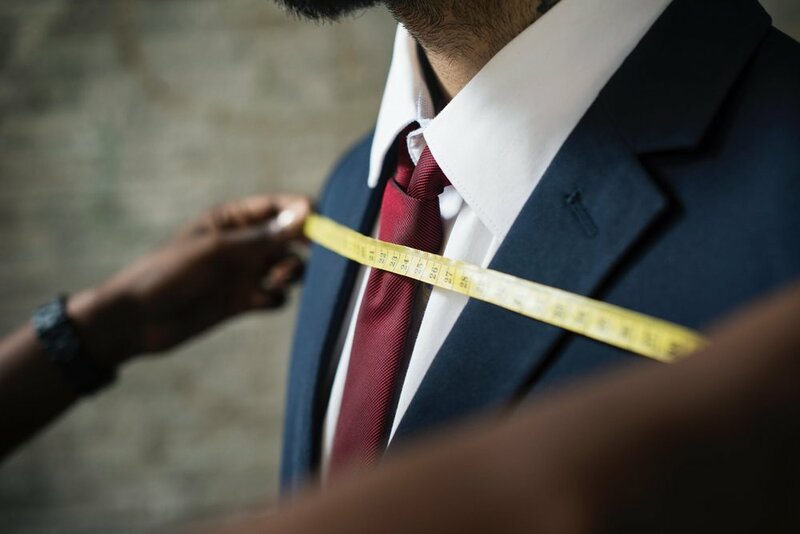 We provide expert tailor and alteration services right here in Easton, Pa. We also proudly serve Lehigh Valley, Allentown, Bethlehem, New Jersey, and New York. You deserve to look your best and we can help make that a reality. Do you need your suit or tuxedo altered? We have you covered! 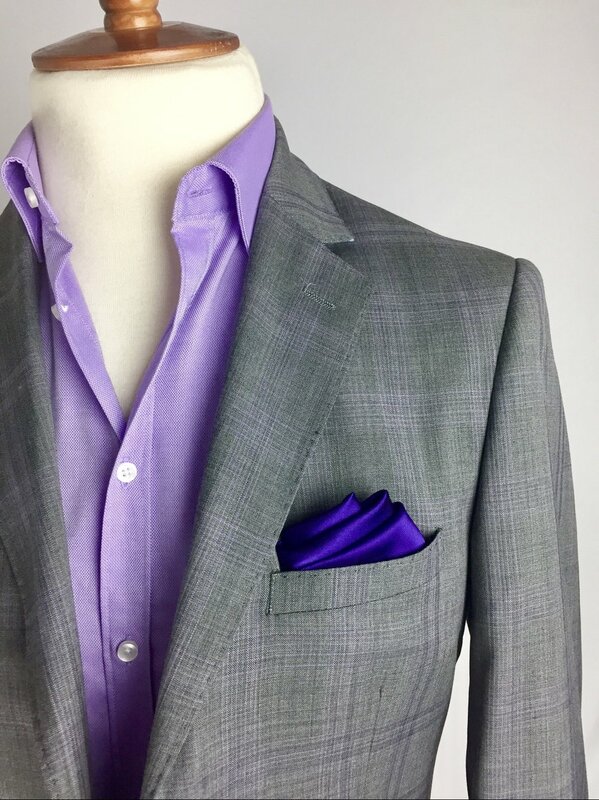 We offer suit and tuxedo alterations right here in the Lehigh Valley.